But, somehow or other, an idea was simmering between them. "been looking at coutta boats" was a new telephone talking point as summer ran into autumn when ever news was exchanged and then the inevitable "what's new?" came up. but this pic misses The Heads, captured in last pic below. 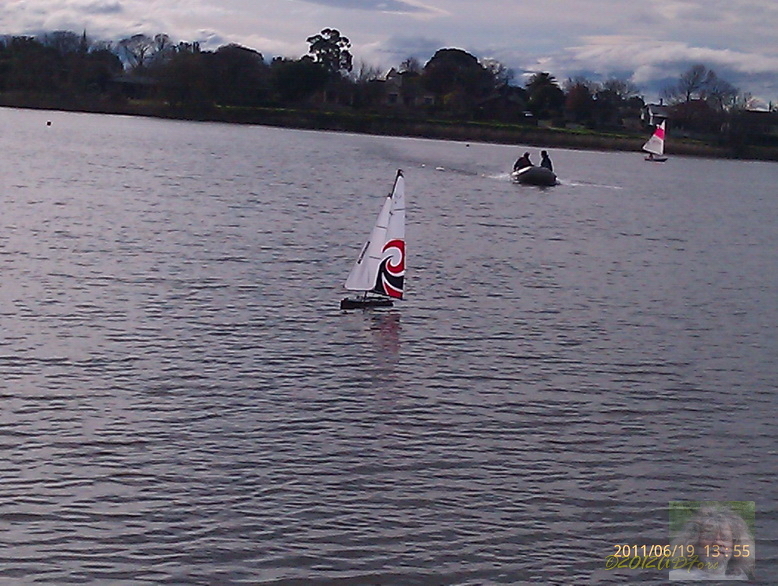 These coutta motorised boats were designed for the bay fishing industry, or close enough, not ocean going. Usually with a sail in the old days and wide. Typically kept moored in the little ports sprinkled along the shores of Port Phillip Bay. 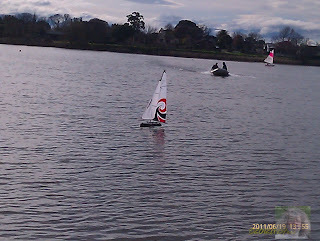 These days as the fishing has gone quiet the boats are making a come back for recreational sailors as weekend racers or cruisers. But pretty expensive. At the end of Autumn, they found a yacht instead. The yacht they found was for sale, and up on the wharf being micro detailed by the owner. 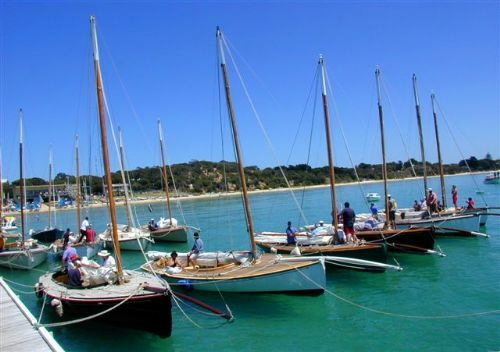 The hull is of solid gum [eucalyptus], a draught of about 5 or 6 feet, a keel, not a centreboard contraption like AustraliaII for these guys! The design is of British origin, and well known as a great sailing vessel. The one the boys were looking at had been up and down the east coast, across to Tassie and island hopping Bass Strait too. 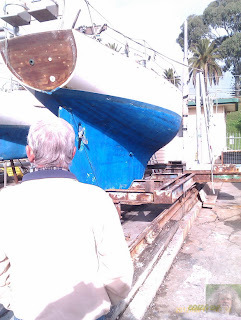 Forty years of sailing, and in great shape, hardly a pint of dirty water in the bilge dad reckoned. The mast was being refitted/renewed on a shed when I visited early June. The other week the mast was restepped. The sails have been given a clean up, the insides tidied and the technology up to date. And the fellas are eager to go. 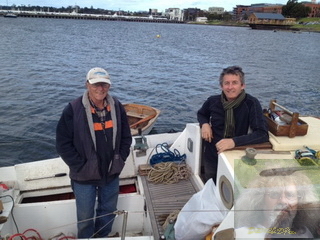 The first overnighter for dad and pete planned for Spring is around to Portarlington. So far. 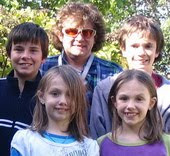 Looking forward to going out with My dad and bro- going yotting.